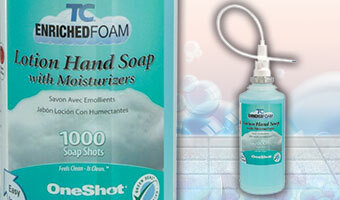 Quality hand soap at the sink is the best way to encourage healthy hand washing. 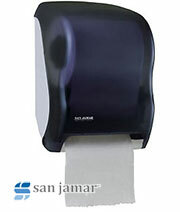 The Foam soap system enhances the image of your facility, providing a luxurious and hygienic hand washing experience that delights washroom visitors. 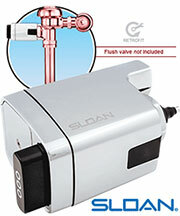 Automatic touch-free sensor eliminates cross contamination. 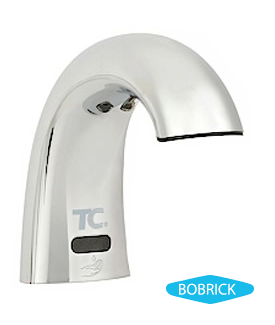 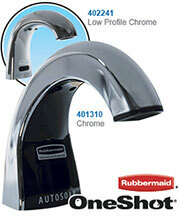 Bright Polished chrome spout cover. 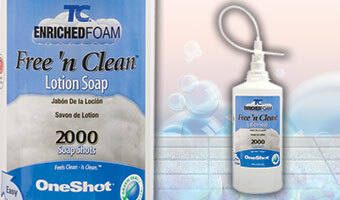 Dispenses 1000 handwashes per 800ml, 2000 handwashes per 1600ml foam soap refills.